There is no bond stronger than the one between mother and child - celebrate it with this truly timeless design, sparkling with 221 facets. Combining elegance and simplicity of shape, it would make a wonderful gift for a baby shower, birth, or baptism. 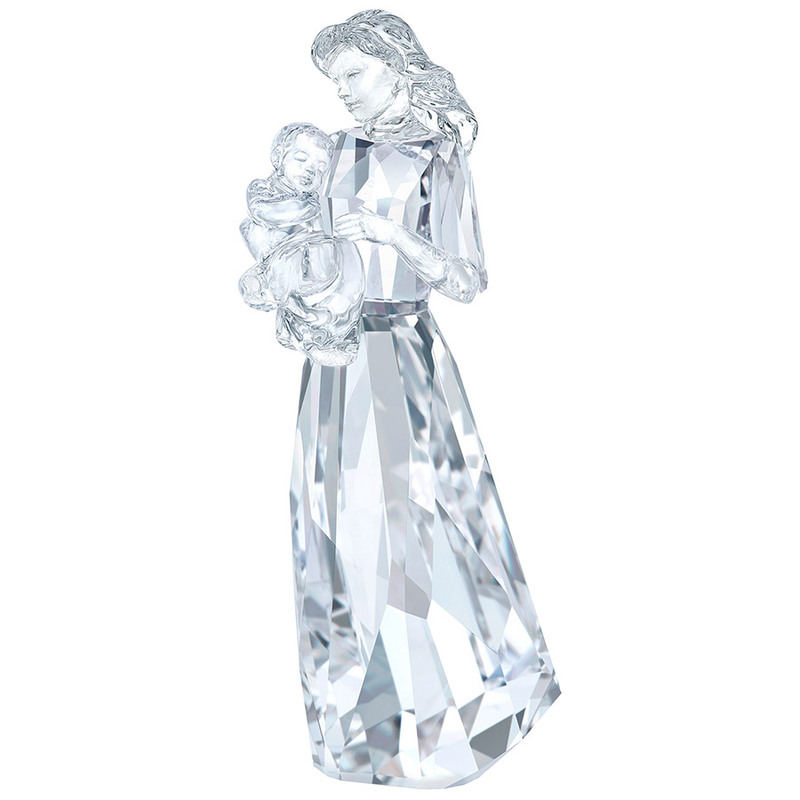 Imbued with an almost tangible feeling of love and togetherness, it represents Swarovski craftsmanship at its very best.